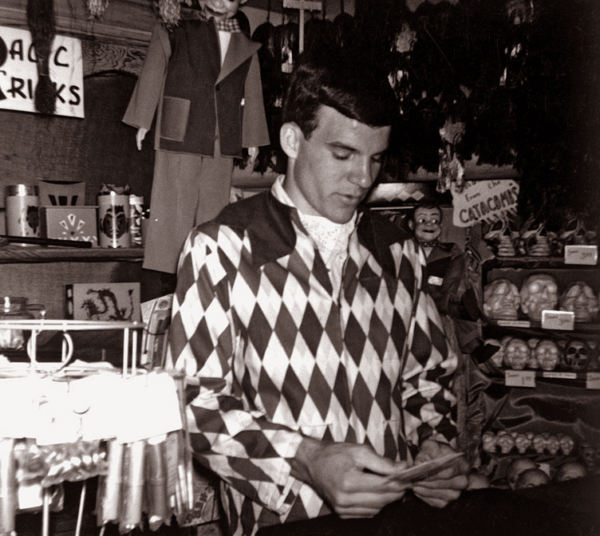 He then went on to guest star in the Muppet Show and Muppet Movie. He is one of the hosts of the movie Fantasia 2000, which I love because he has a relatively well-known music career despite his attempt to appear somewhat musically inept during the film. 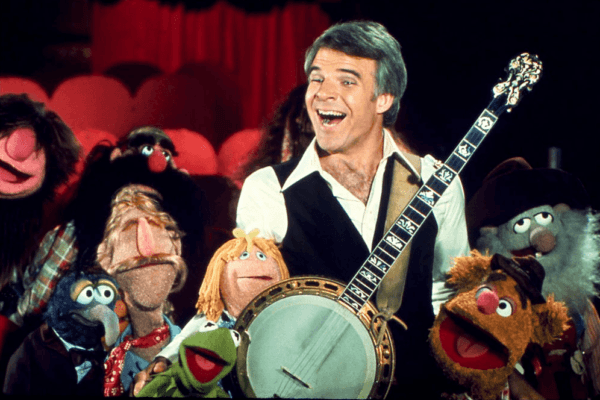 Steve Martin is known for so much – his own brand of comedy, starring roles in a variety of movies, frequent appearances on Saturday Night Live, and even a Grammy award-winning career in bluegrass music. 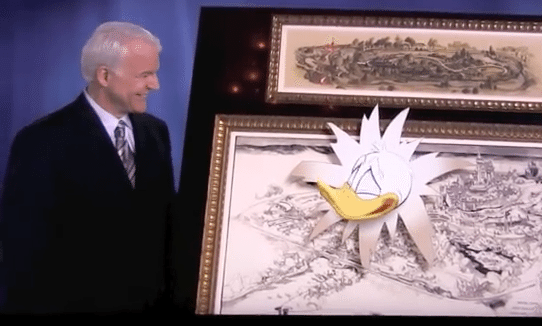 He may not have directly contributed to as much of Disney parks history as imagineers and other classic figures in Disney history, but his story is such an endearing one. 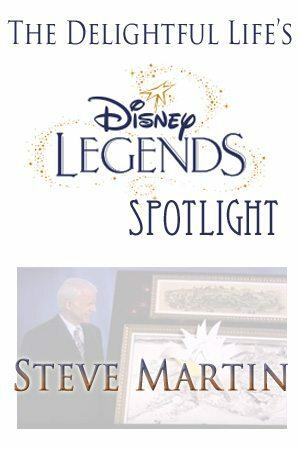 With a love for Disneyland that began as a young cast member and lasted for decades after, I think he’s a great choice as a Disney Legend.